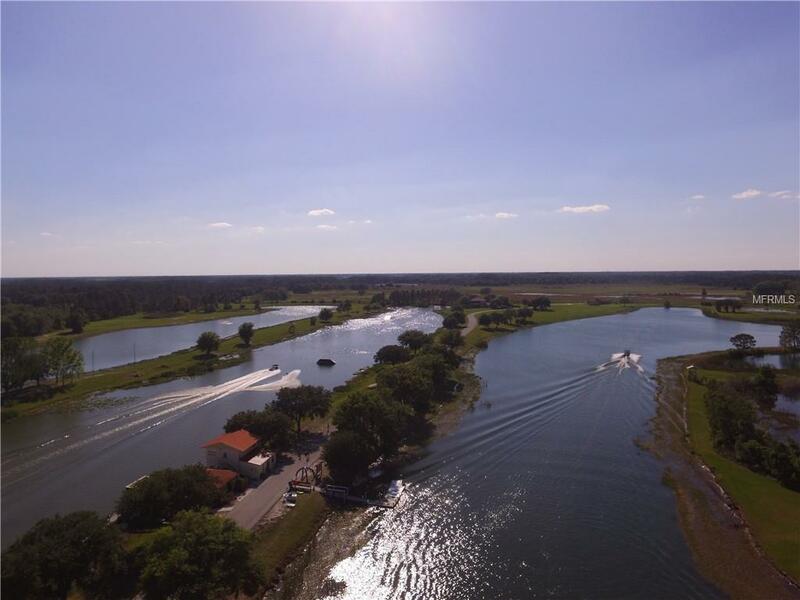 WATER SKIERS you have found your paradise! Sunset Landing is the community at Sunset Lakes, home of International Tournament Skiing and world-renown coach Jack Travers. 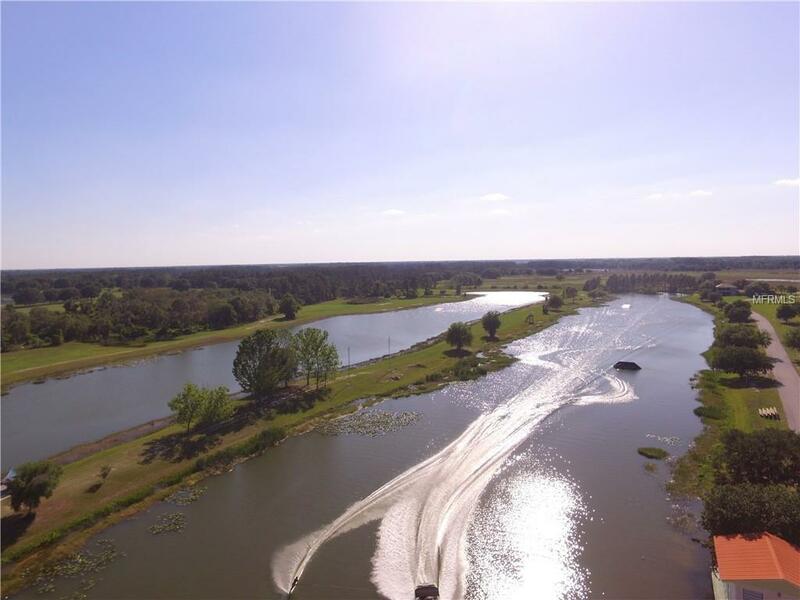 Featuring three custom designed man-made competition water ski lakes used for both training and tournament water skiing, Sunset Lakes is a water skier's dream. 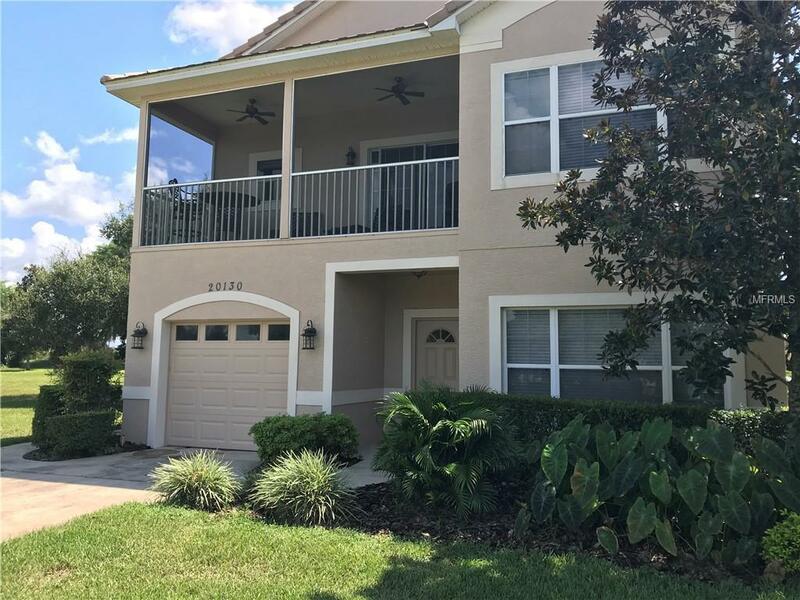 The home owners have access to use one of the three lakes, included in HOA dues--subject to club rules and regulations, and the other two lakes are available through the on-site ski school program. The legendary ski school is the choice of world and Masters champions, and hosts skiers from around the world. Enjoy income while you are not using the property by offering it in the on-site management program! 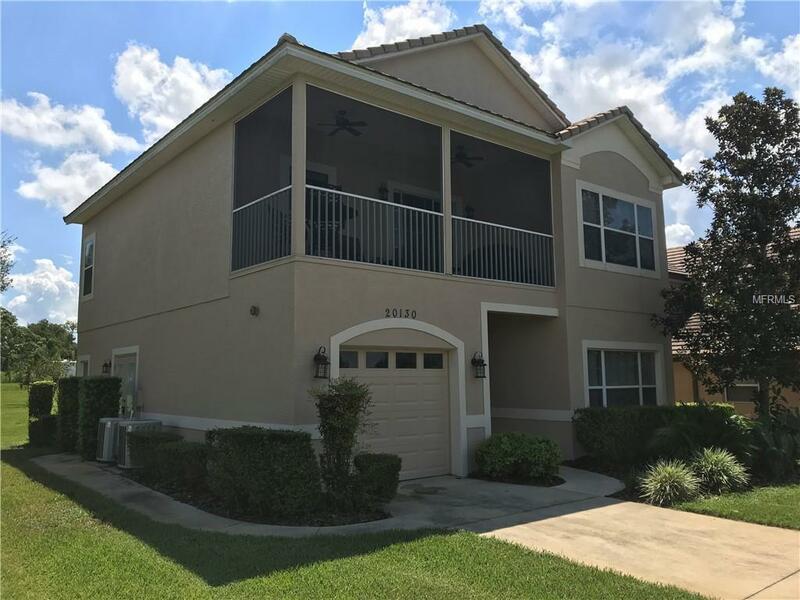 This beautiful house is an ideal vacation home, and includes a master suite lock-away that can be separate from the main house.Walk the lakes and enjoy the views of beautiful glistening waters amidst gorgeous oaks and a community of active enthusiasts.